Accidents like Chernobyl can not be prevented. Fukushima occurred in one of the most industrialized countries that is renowned for its reverence to modern technology. Research shows that even in the worst case, few people are affected, they die of cancer at old age and only the radiation-imposed cancer is involved, no other cancer forms are stimulated by radiation. Radioactive particulate release from coal-fired plants is part of their normal operation. 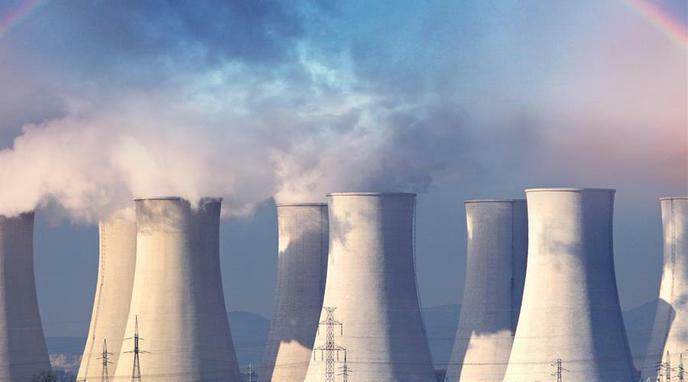 It's a far larger problem and replacing coal with nuclear could reduce the scale of radioactive pollution. The ecological consequences of nuclear power plant disasters are largely positive, since humans avoid the area, allowing it to thrive.